There is no standard sizes sections for handrails they are any size you want. They just have to be thick enough to not bend when leaning on them. In general thickness is determined by the wood you have available with a minimum of 40mm, height or width can be anything from 50 to 150mm. To leave space for fingers, when fixed to a wall the minimum distance between wall and handrail is 30mm. Each type has it qualities and disadvantages. 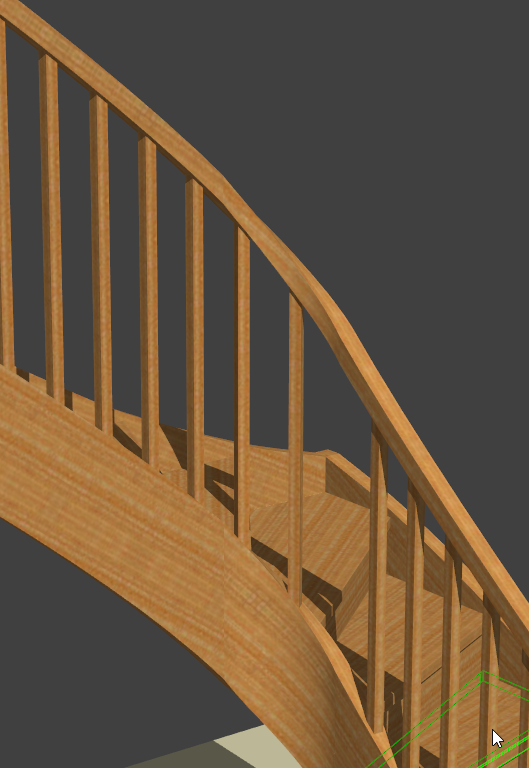 What sort of stair are you building? 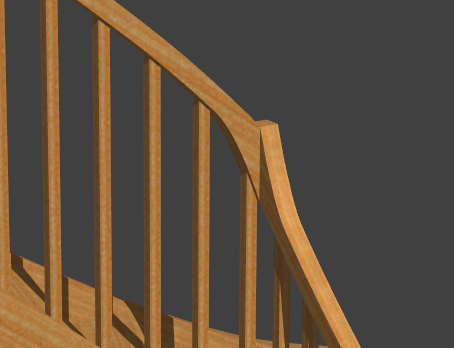 What is a standard size for a handrail for a modern looking stair (the bit you hold)? And when a handrail is fastened to a wall, how far away from the wall should it be? 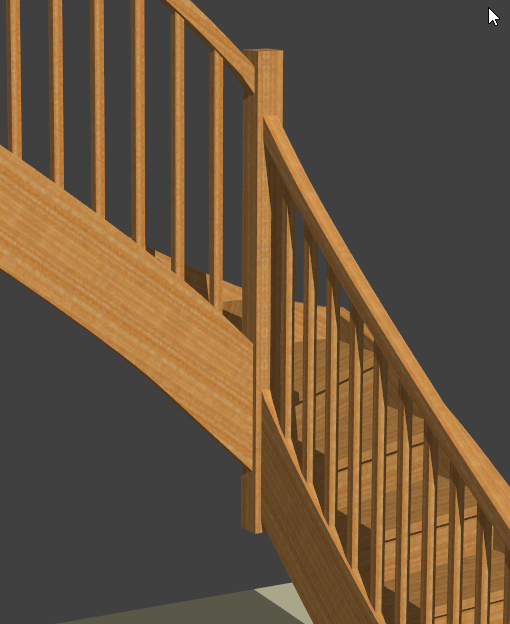 How do you get the handrail for to flights of stairs to Connect when turning a corner?